The mobile era is already here, increased usage, as well as the popularity of mobiles, has guaranteed, indeed mobile marketing is the future. You will trail behind if you are not implementing any kind of a mobile marketing strategy. Evidently, mobile marketing has gained a huge momentum forecasted to surmount the number of users accessing the internet on desktops. More than before, it has become imperative for marketers to keep a tab on opportunities that would enhance audience reach via mobile. Additionally, finding ways to make their mobile sites and presence visible, rather accessible. The worth of mobile marketing has already been proved in the current year. However, with the evolving brand and technology, it will be interesting to find the evolution of mobile marketing in the coming year. To help you align your mobile marketing strategies, here are 5 mobile marketing methods supposed to dominate the coming year. Instagram ads are an end-to-end advertising solution recently rolled out for the public. It helps in driving real business results. With a community of more than 500 Million users, Instagram is probably one of the world’s largest mobile ad platforms. The enhanced ad format along with its targeting and buying options empower mobile marketers to increase awareness and drive results matching their expectations. Additionally, the self-service interface of Facebook like Ads Manager, Power Editor, and the Marketing API enables managing and purchasing Instagram ads. Instagram photo ads offer a clean, simple and creative canvas to tell a story through beautiful imagery. Get the power of sight, sound, and motion with Instagram Video Ads as you create visually immersive 60-second videos. Explore your creative side by adding additional depth to your photo ads by indulging in Carousel Ads. Indeed, a Call to action will lead visitors onto your website to learn more. The coming year, especially the first half of 2016 is expected to be dominated by the creative Instagram ad content. You must be aware, how big Snapchat is becoming these days. According to the newer generation, Facebook and Instagram are for their parents. Teens are happy and content to tell a story in a snap using Snapchat. More than 100 Million users are active daily on the snap chat. Users snap with their families, search and watch stories from their friends and friends of friends, see events from different corners of the world and explore expertly curated content for publishers. Snap chatters from all over the world watch over 10 Billion videos in a day, which accounts for more than 350% increase compared to what it was in the last year. Offering the best in mobile video ads, Snap Ads allows you to add an interactive element below. 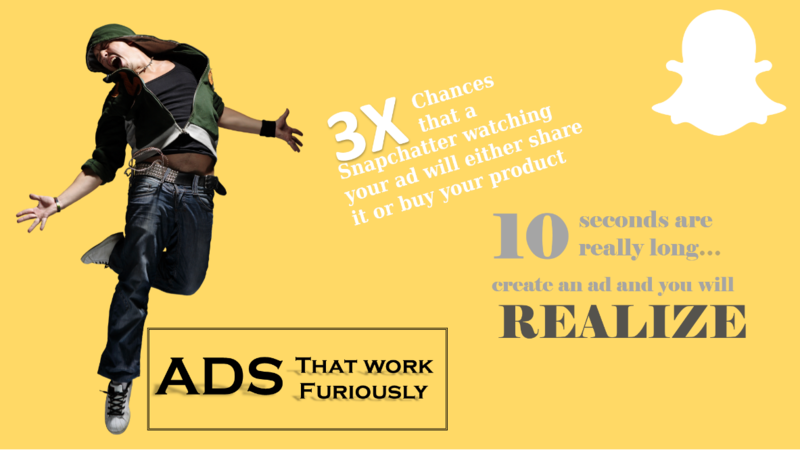 The 10-second timeframe, full-screen video ad necessitates amazing creativity so it can stand out in the context of other snaps. The option of Swipe Up and see more offers additional flexibility to reveal extended content as if long-form videos, article, app install ad or a link to the mobile website. Sponsored Geofilters along with Sponsored Lenses is a beautiful takeaway from Snapchats. Brands can now make impactful snap ads for being seen by Snap chatters. A Snapchat Add on any given day reaches about 41% of all youths (18 – 34 years old) alone in the United States. Although, there has been a substantial rise in the usage and popularity of mobiles, mobile marketing—especially, text message mobile marketing remains a mystery and enigma to many marketers. Scorning the fact that we live in a mobile-first society, many mobile marketers have not embraced the reality of text message mobile marketing. Do not understand whether it is fear, ignorance or both mobile marketers seem not so interested to capitalize on the bounty that lies beneath the text message mobile marketing. According to a recent survey, 95 out of 100 customers opted for your text-messaging program, ‘Open’ and ‘Read’ your text messages within three minutes. There are numerous web-based software/services available online that can be utilized to launch a text messaging campaign in-house. Small and medium-sized businesses are expected to concentrate on sending bulk messages due to their inexpensiveness and vast reach. Nearly all mobile users are texting, including those having feature phones. Billions, Trillions of people own a mobile phone and are ready to receive your text messages. Sending out a creatively crafted text message along with equally catchy text creates an organic but unique engagement sharable by all standards of brand awareness will definitely help you fetch expected results. 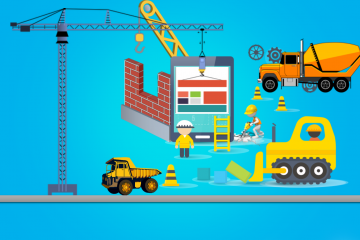 Content blocking has ended the glory of banner ads; Native Advertising is emerging to take its place. Emerging as a powerful option for brands to connect with consumers, Native Advertising is a type of paid media offering ad experience closely resembling or appearing relevant to the platform on which it appears. Online advertorials, online videos, sponsored social media posts, and in-feed ads are the different types of native advertising. In a recent survey by the IPG Media Lab and Sharethrough, it has been found out that consumers have a tendency to watch out native ads 53% more compared to traditional display ads. In the coming year, native advertising will experience a win-win situation drawing consumer attention more effectively than intrusive banner or display ads. According to the Business Insider prediction, spending on native ads in 2015 would reach $7.9 Billion and will grow up to $21 billion by the end of 2018. Therefore, it is the best time to opt for native advertising strategy rather than trolling behind. An effective native advertising strategy in mobile marketing will offer a good user experience, increase sales and help advertisers hit their KPIs. Machine Learning is one area of interest wherein the majority of the companies invest a large amount of time and resources. Google Now, Cortana, Siri, and Facebook Messenger are all types of “Virtual Assistants” providing personalized information and ads before even a user proceeds to buy or request a specific product/service. As a virtual assistant and machine learning technology, invades the mobile marketing space, the coming year is ought to witness a paradigm shift in offering proactive and personalized ads. Creating personalized advertisement campaigns depending on the specific device, profile or usage data will be an optimistic mobile marketing trend in the coming year. Due to vast options and internet access on the go, customers are expecting personalized ad experience. With personalized ad campaigns, marketers will be able to cater to the exact needs of a consumer by creating an intellectual human-like experience inside the mobile. 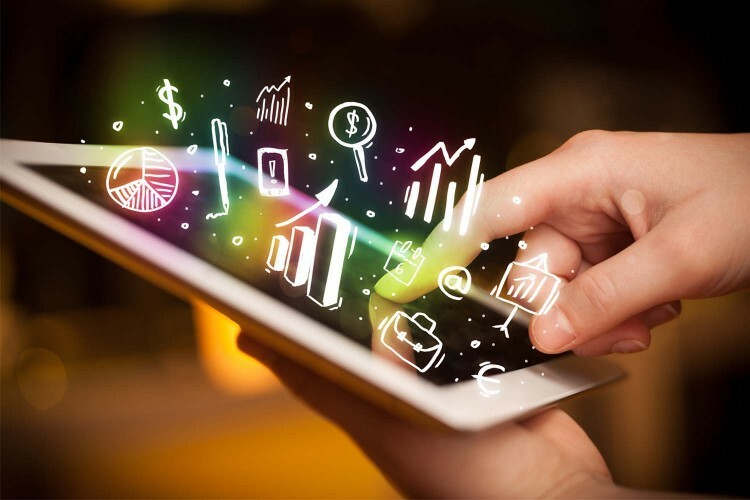 2016 is a year that can be seen bursting at the seam with mobile potential, that too without considering the leap in wearable and mobile automation technology. Today businesses need to understand customer tastes, orientation, and preferences to base their marketing strategies around it. Businesses looking forward to planning and aligning their mobile marketing strategies will definitely find this blog helpful. However, at times it might be difficult to stay on top of all these trends; it is better to start with the easy one and watch out for the difference. 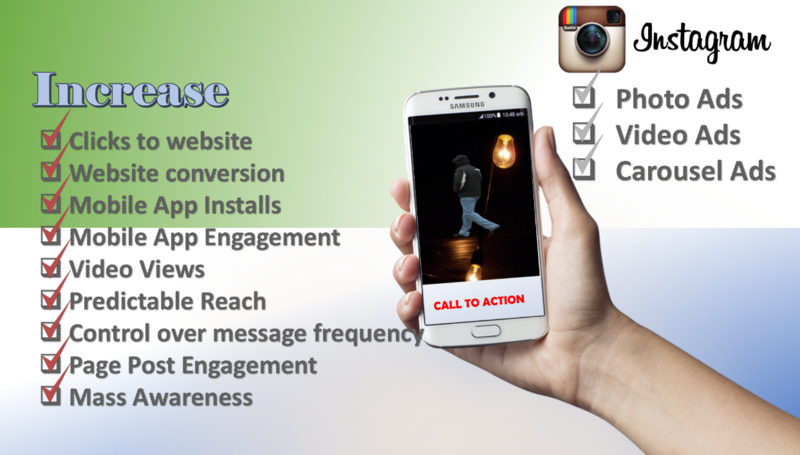 If further assistance is needed in guiding or realigning your mobile marketing strategy according to these trends feel free to reach us. We will be more than delighted to carve the success of your mobile marketing campaign.